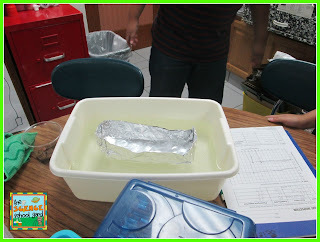 This week, after learning about the Titanic...we did our FOSS lifeboat lesson. Why do we start it off with the Titanic? To make history connections with science and make it meaningful to why we are making lifeboats in science. The book we read is from Epic books, but before the kiddos come in I meet them at the door and have them each pick a steering ticket. When they come in they go to a lifeboat that is numbered. The closest boats to me are first class, then second, and then finally third class. We use the book to share the background. The students get an idea as to what happened and how the lifeboats were used or not used. 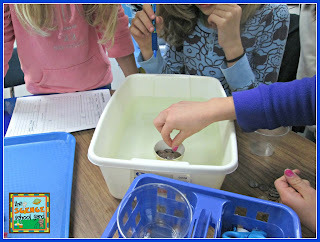 Then, we use the video to continue the importance of why we are learning about lifeboats! Now...time to build our lifeboats. We create a harbor for all of the boats that are created. Each table group is a Boat Company who has a company name. When their FOSS sheet is done, they can work on the engineering project! 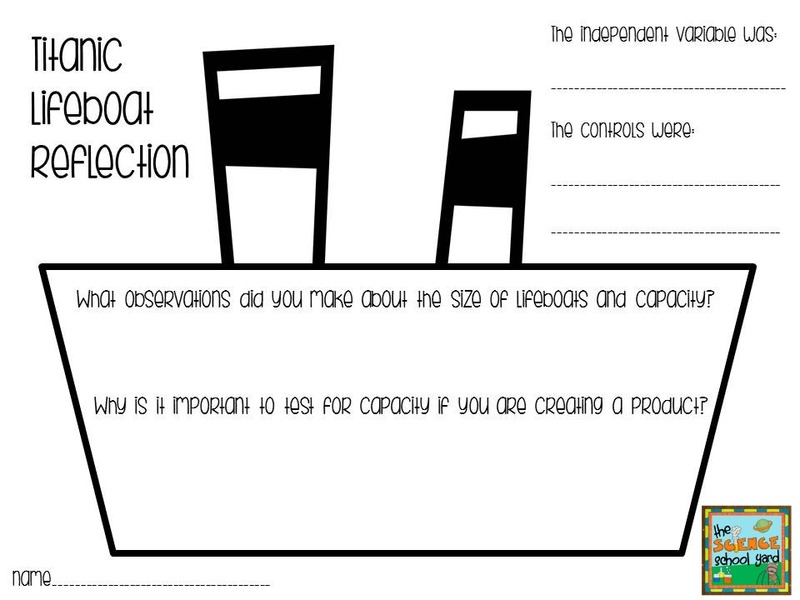 Using Tier 3 vocabulary words to get students more excited about making FOSS lifeboats helps them build experiences! Check out the boats in the harbor. We have a fleet of boats ready to go! Here is our Lifeboat Reflection Sheet Freebie that we used to wrap up our activity! LOVE this!! 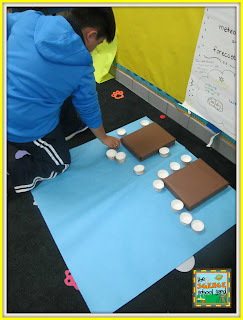 I just taught the Lifeboats lesson and did something so similar...I had the students design "unsinkable ships"...the lifeboat that could support the most passengers won. 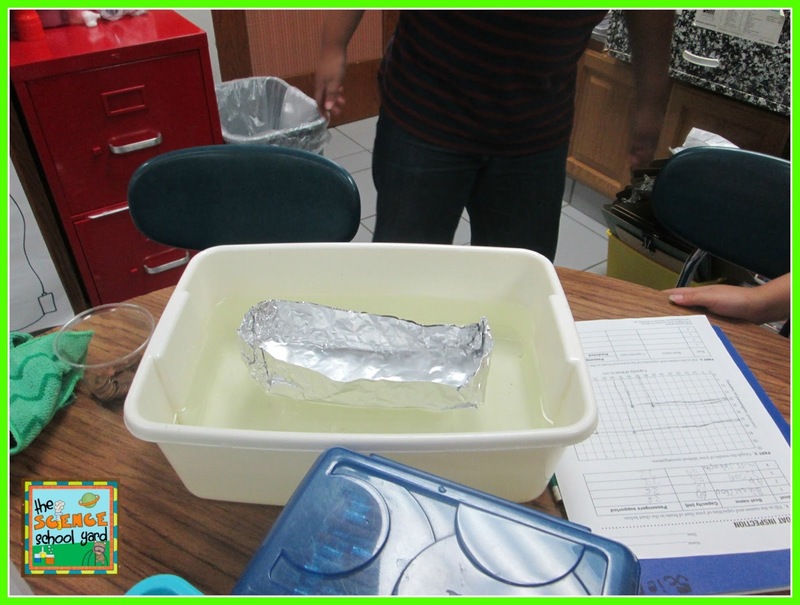 They were able to use one piece of foil, a paper cup (from the kit), a plastic cup, and duct tape. It was so great to see all of their inventions. I love how you tied in the harbor and the Titanic! I can't wait to use this idea next year! !